East Deck: $6.00 North Deck: $6.00 South Deck: $6.00 DPAC VIP EVENT PARKING - Located in the open lot at the corner of Vivian and Blackwell Street. VIP event parking is limited and costs $10 per event. DURHAM BULLS - DAY-GAME - PARKING - As a reminder, there is no Durham Bulls day game parking available. On Day Games, please park in one of the Downtown Durham City Decks or in a designated street parking space. More Info on Durham City Decks can be found HERE. 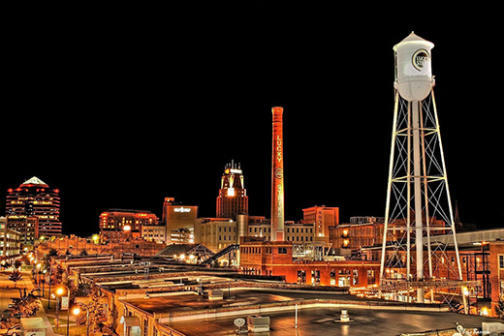 With the exception of residential and hotel parking, there is no overnight parking at American Tobacco.